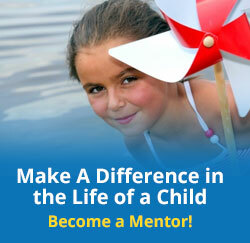 Garrett County Gives Campaign | Garrett Mentors, Inc. 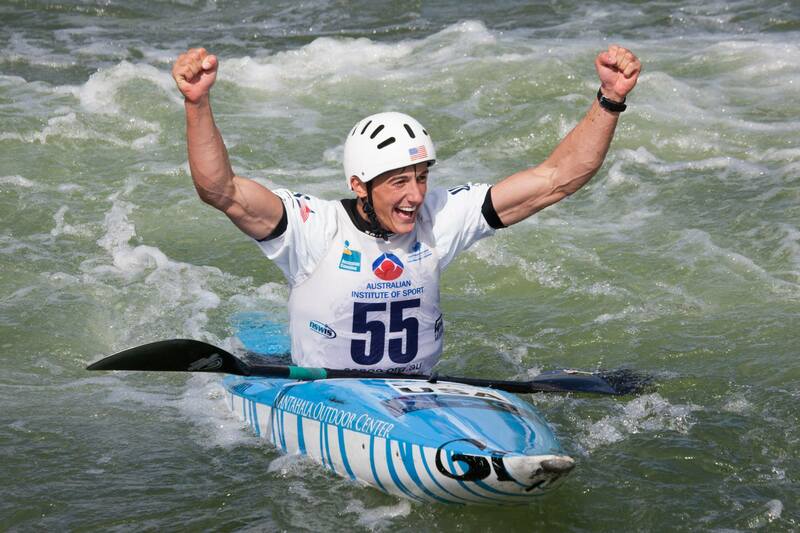 In September 2014, Garrett County will host the Deep Creek 2014 Canoe Slalom World Championships. Garrett County’s generosity will be demonstrated through a campaign called Garrett County Gives, a charity program created by Brenda Brosnihan of Brenda’s Body Shop in Oakland to support local charities by pairing each charity with a US/Canoe/Kayak Team athlete who signed a bandanna which was then customized for each charity by color. The bandannas are being sold to raise money for each charity represented. All proceeds from sales go directly to each charity. Along with Garrett Mentors, local charities included under the Garrett County Gives umbrella are House of Hope, Cindy’s Fund, Landon’s Library, GC Humane Society, Garrett Trails, I Can Swim!, and Broken Roads Associates. Brenda’s Body Shop dancers have been campaigning for the cause by dancing the “Bandanna Dance!” at various events since last Autumn Glory Festival and leading up to the Deep Creek 2014 Championships! Garrett Mentor’s Charity Athlete is is Michal Smolen! Find out more about Michal and his accomplishments at michalsmolen.com. 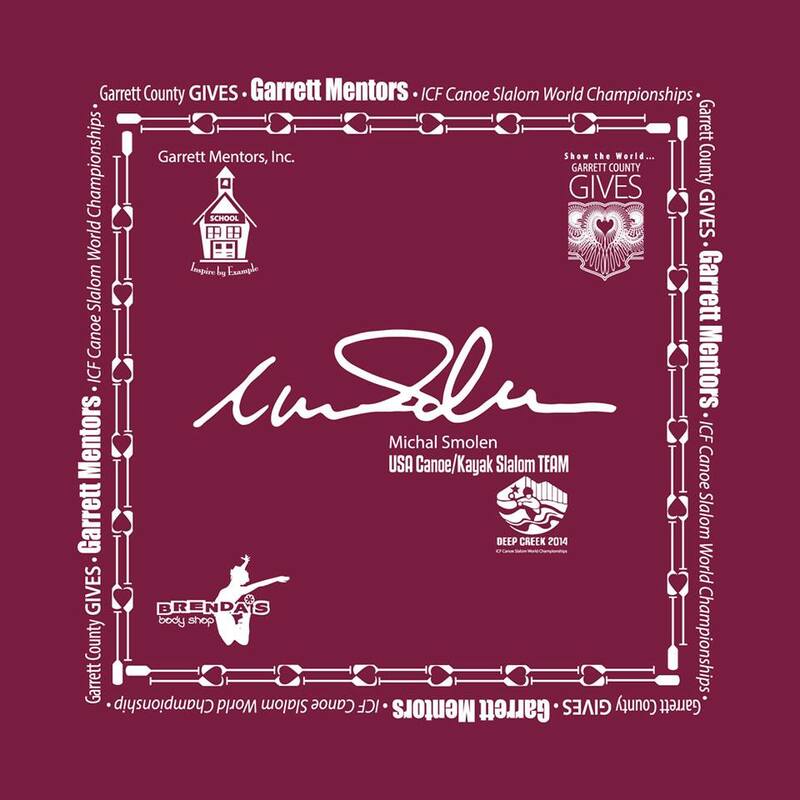 Contact us to purchase your Garrett Mentors/Michal Smolen Bandanna before Deep Creek 2014!